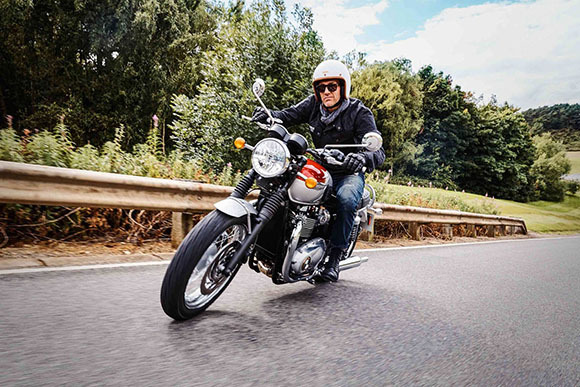 The new 2018 Bonneville Triumph T120 Modern Classic is another quality bike that provides impressive riding experience. 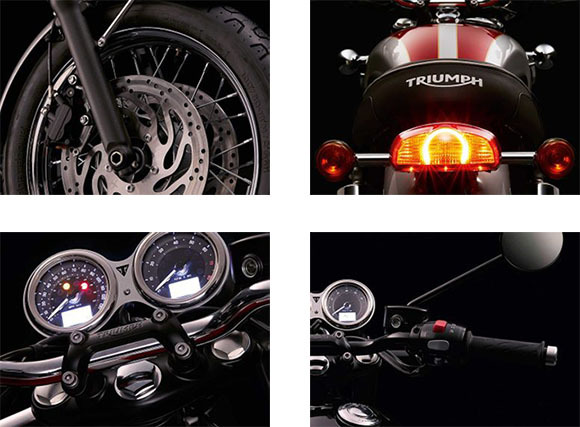 This bike is best known for its style and iconic characters. This family consists up of two bikes i.e. Bonneville T120 and T120 Black. 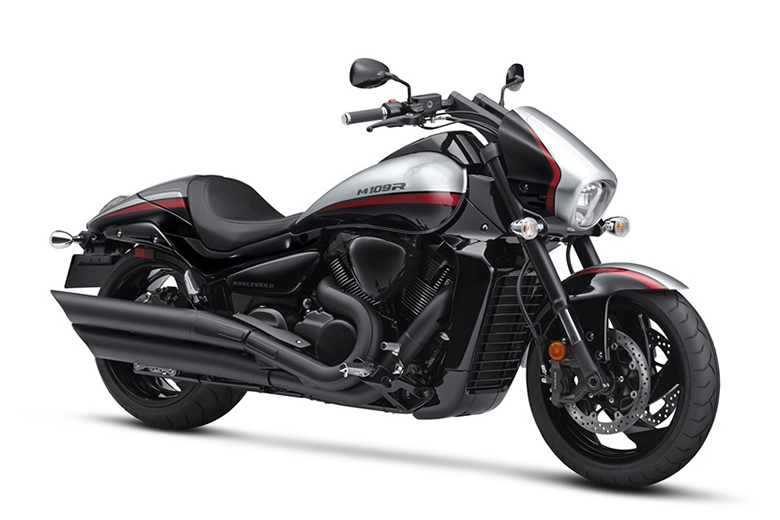 Both of these models have been crafted with the highest level of detailing and finishing and comes with the powerful 1200cc high torque engine. 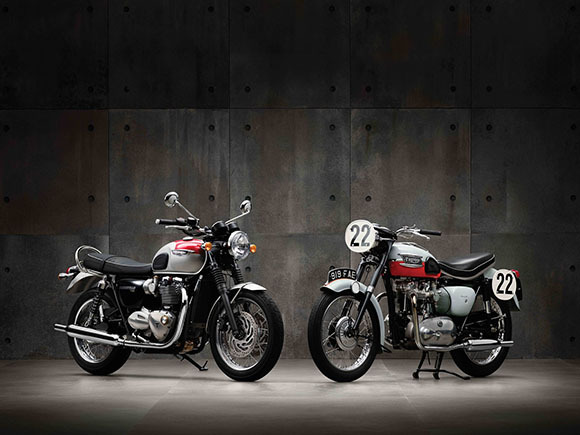 An iconic styling makes someone fall in love with these bikes. They contain modern technology in an old-fashioned classic chassis. The review of the new 2018 Bonneville Triumph T120 Modern Classic with price and features are given below. The new 2018 Bonneville Triumph T120 Modern Classic comes with the price of $11,500 only. The new 2018 Bonneville Triumph T120 Modern Classic comes with the powerful 1200cc high torque 8-valve parallel twin engine. 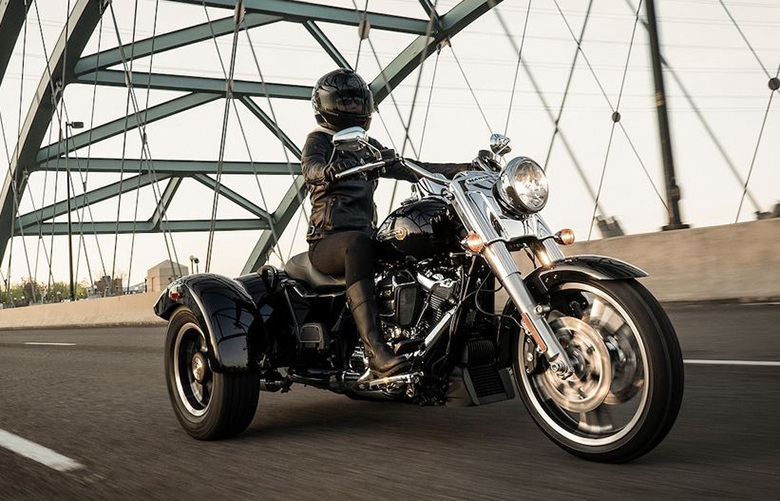 This bike has been built specifically for modern classic riding style that ensures immediate power delivery by providing peak torque of 77.5 ft-lb at just 3,100 rpm. This is about 54 percent more than the previous 2017 Triumph Bonneville T120 Modern Classic. Similarly, the power output is about 18 percent more than the previous model i.e. 80 Hp at 6,550 rpm. 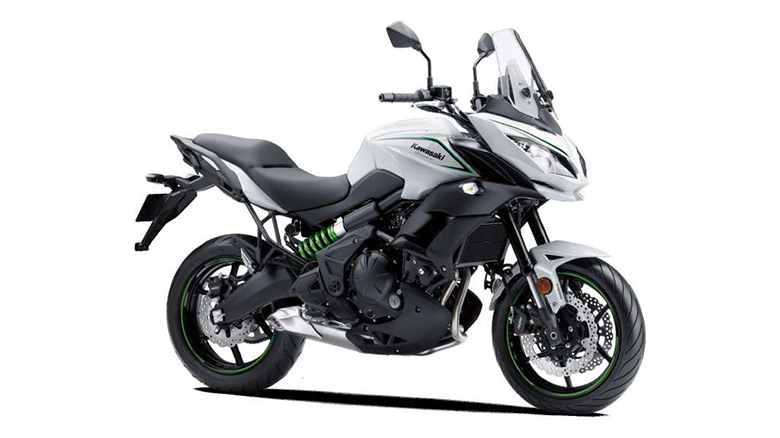 It has the pin-point accuracy and instant throttle response of Triumph’s next generation ride-by-wire fuel-injection and engine management system. The transmission consists up of the six-speed gearbox with the charismatic tone and about 270 degrees of firing interval for the linear power delivery. The engine’s profile of new 2018 Bonneville Triumph T120 Modern Classic has been carefully and beautifully styled with the highest level of detailing and finishing to incorporate key heritage styling cues from the legendary 1960’s Bonneville engine silhouette. 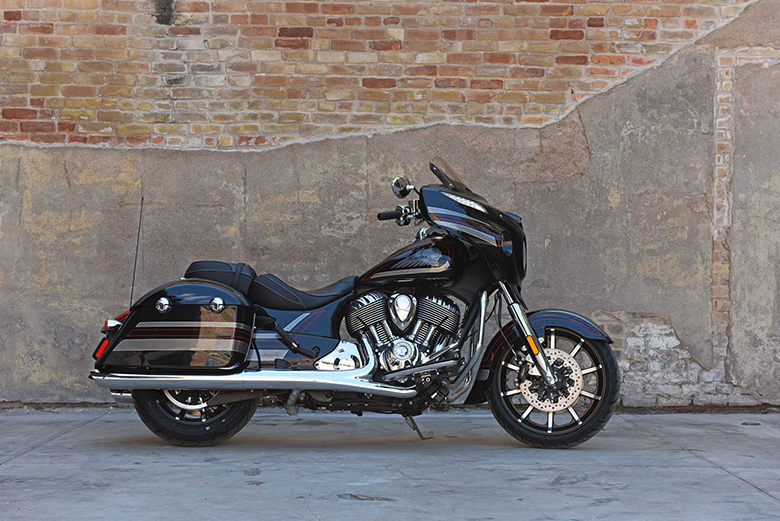 The new clean straight line header pipe of the exhaust system provides an impressive look. The use of the latest liquid cooling system ensures to have always cleaner emission and enhanced fuel efficiency. This system is approximately 13 percent better than the one used in previous generations. This model requires an extended service interval of 10,000 miles that reduces the overall cost of maintenance. The styling of new 2018 Bonneville Triumph T120 Modern Classic has been inspired by the legendary 1959 Bonneville T120. It provides an original’s iconic design details and features. The new sculpted flowing lines of the tank, detailing of lights, clocks, and Bonneville silhouette is worth looking better than 2018 Triumph Bonneville T100. The T120 features impressive detailing that includes deep chrome multi-piece badges, wheel rims, and pea-shooter style silencers. 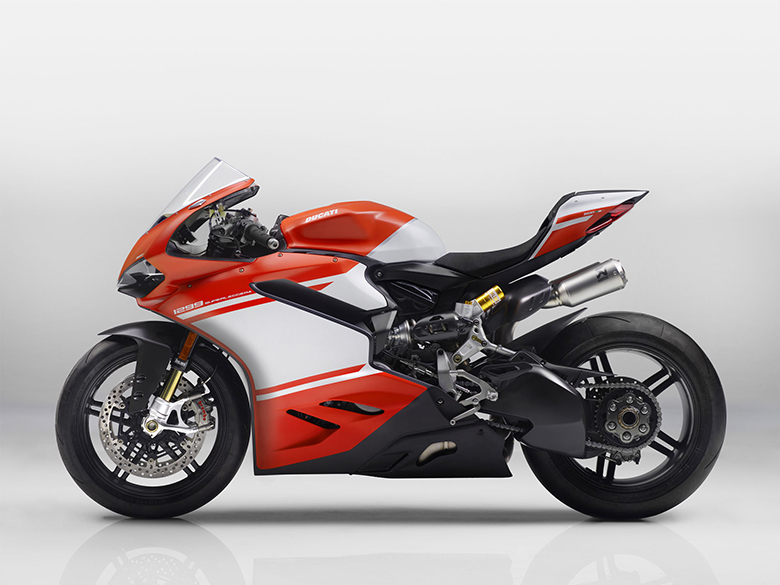 This modern classic bike is available in four premium classic color schemes i.e. Cinder Red, Jet Black, Twin paint of Cranberry Red with Aluminum Silver and Jet Black with Pure White both of them incorporates gold coach lines. 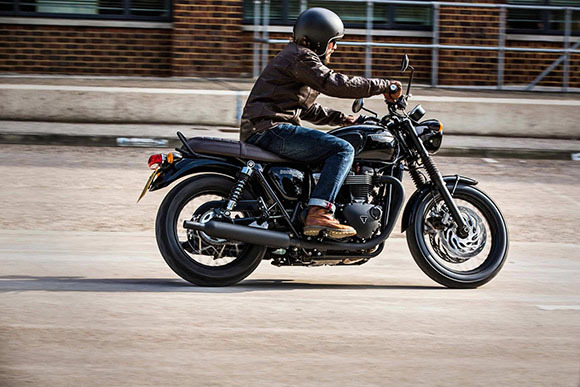 The newly launched 2018 Bonneville Triumph T120 Modern Classic features bring the real attitude due to its sophisticated dark brown seat and all-black detailing including rims, exhaust and engine finish. It is available in two premium paint scheme Jet Black or Matt Graphite. The new 2018 Bonneville Triumph T120 Modern Classic features impressive chassis and suspension that has been specially designed to provide relaxed and refined riding experience. This model features the agility, stability with advanced levels of comfort and control. The new relaxed riding position, comfortable seat, heated grips and passenger grab rail ensure that rider and passenger always have a comfortable ride. Instrument Display and Functions LCD multi-functional instrument pack with analog tachometer, analog speedometer, fuel gauge, gear position indicator, service indicator, clock, trip computer, range to empty indication, scroll and mode buttons on handlebars, fuel consumption display, heated grip status, traction control status and throttle mode display. 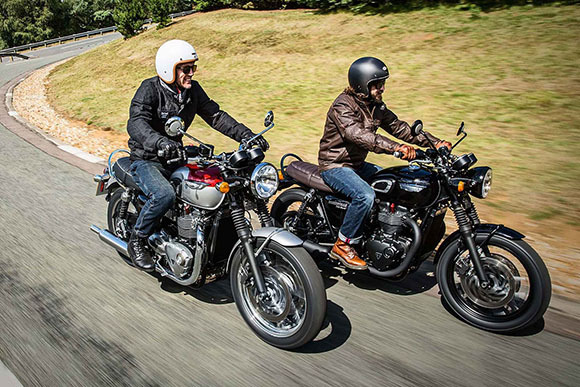 This article is about the review of the new 2018 Bonneville Triumph T120 Modern Classic and it is covered under the best review site Bikes Catalog. This family consists up of two models i.e. 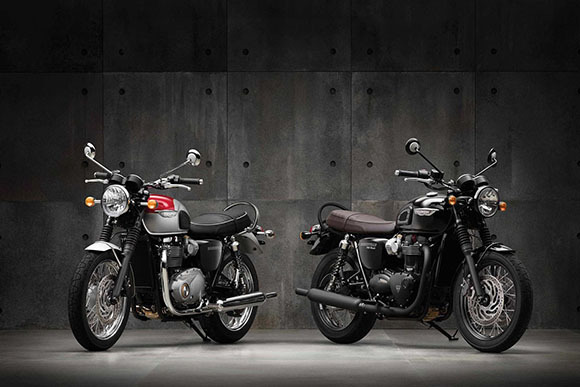 Bonneville T120 and Bonneville T120 Black. 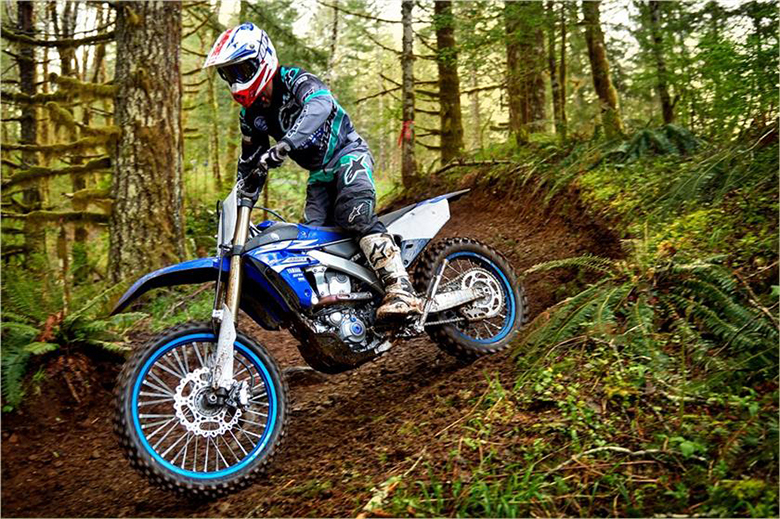 The powerful 1200cc engine provides a massive amount of acceleration and power. 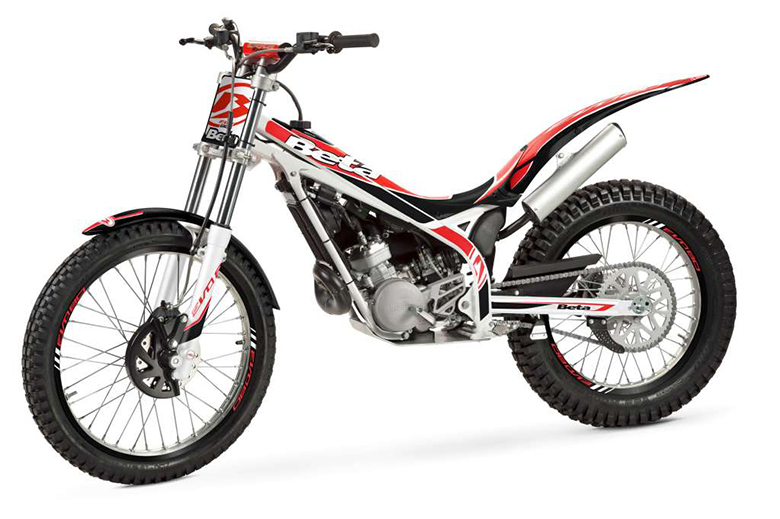 The torque and power output has been increased as compared to the previous generation models. I think these are the best models for those who want modern technology packed within the classically styled chassis. An online place for motorcycles / scooters enthusiasts to read bikes news and reviews. This website founded by Michael in July 2012. Michael is a motorcycles and scooters enthusiast. He is Graduated from King’s College London. He loves to write on bikes news and reviews. 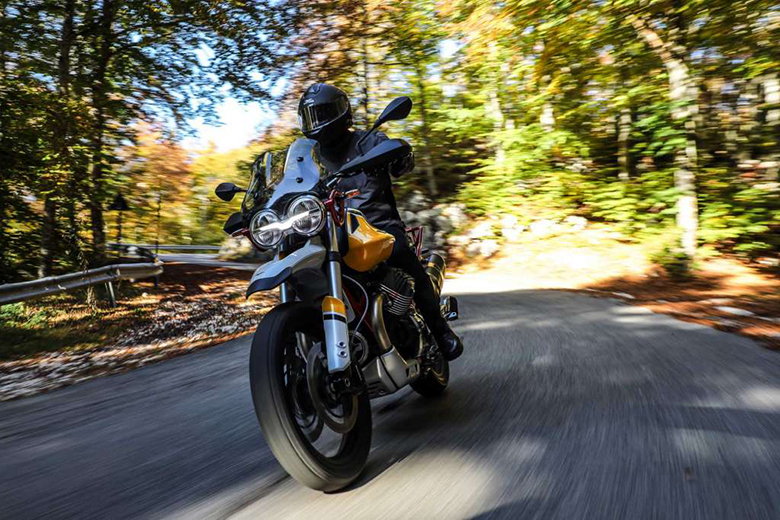 The main purpose and goal of www.bikescatalog.com is to provide in-depth reviews of motorbikes to its readers. Bikes Catalog Copyright © 2019.